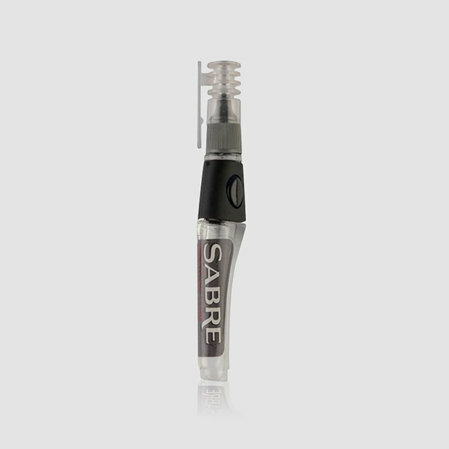 Hibiscus Tattoo Supply - Sabre Lube – Precision Oiler 12ml. that bond to surfaces of moving parts providing protection against friction and wear. Ideally suited for rotary tattoo machines.